Addressing non-medical compliance through regular reminders and other versatile approaches. At A Plus Sitting Service, we acknowledge that some patients have to partner with medications in order to maintain their quality of health. 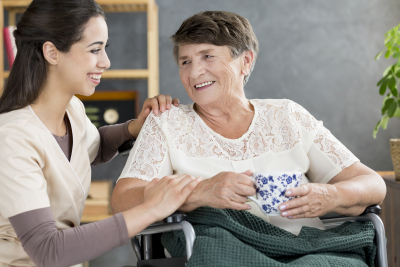 As such, we recognize the value of medical compliance so that our clients may enjoy the long-lasting benefits of recovery, improved mental and physical state, or the grace of aging. Should you want to improve managing medications at home, avail of our assistance by reaching out to us. You can also schedule a visit in our center so we can thoroughly assess your health and determine how we can manage your medications right at the comforts of your own home.